I present the Amiata 4, my fastest turboprop plane. 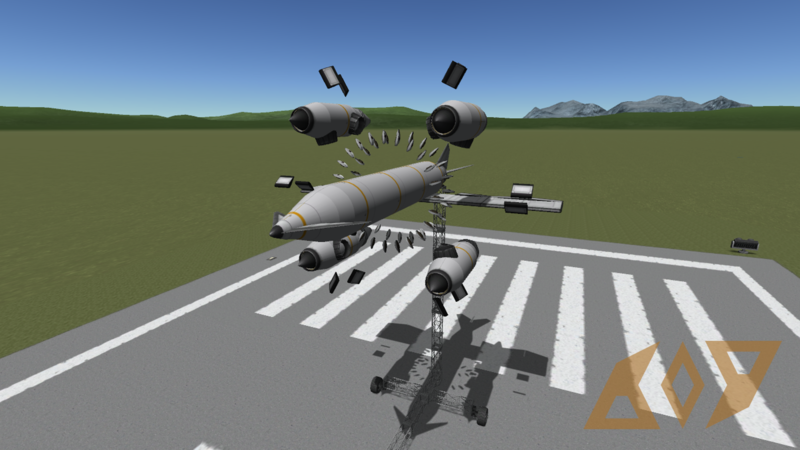 It is heavily inspired by https://kerbalx.com/JimmyR/Thrasher . It’s top speed in level flight is ~295 m/s. The two counter-rotating Props are powered by 8 Panther Engines. when having enough speed (>120 m/s), stage and pitch up. A stock aircraft called Amiata 4. Built with 188 of the finest parts, its root part is fairingSize1.